According to the pamphlet available from the Hagan Scholarship Foundation, this scholarship is for seniors "who will require financial assistance in order to attend college." Their goal is to help four year college students graduate debt free. Two hundred scholarships can be awarded each year. The final amount awarded to each student will be determined by the HSF using a need formula they have established. The foundation is looking for eligible students who will graduate from a public high school in an eligible state and in a county having fewer than 50,000 residents. 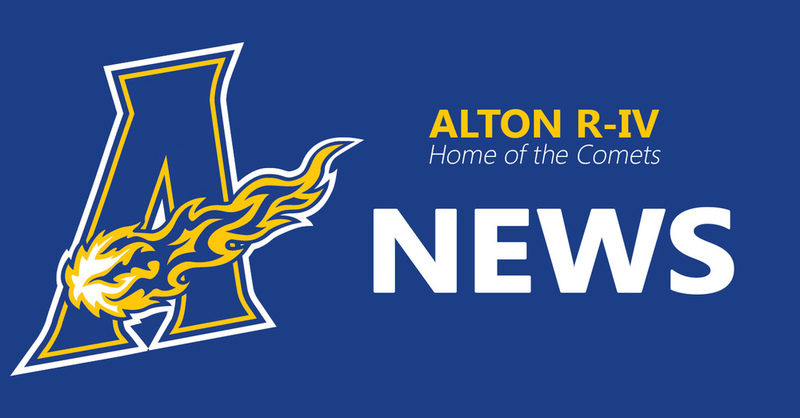 Alton High School is an eligible high school. Interested seniors should have a minimum 3.5 GPA and a minimum ACT score of 23. They must also enroll in a four year college and work 240 hours in the 12 months prior to the start of each academic year of college. The student and his or her family must also complete the FAFSA for 2016 using the 2015 tax information and have an EFC number of less than 7500. For more information, see Mrs. Gilliland or go to www.hsfmo.org.